Last summer was a good example of the roller coaster ride that is trail construction. 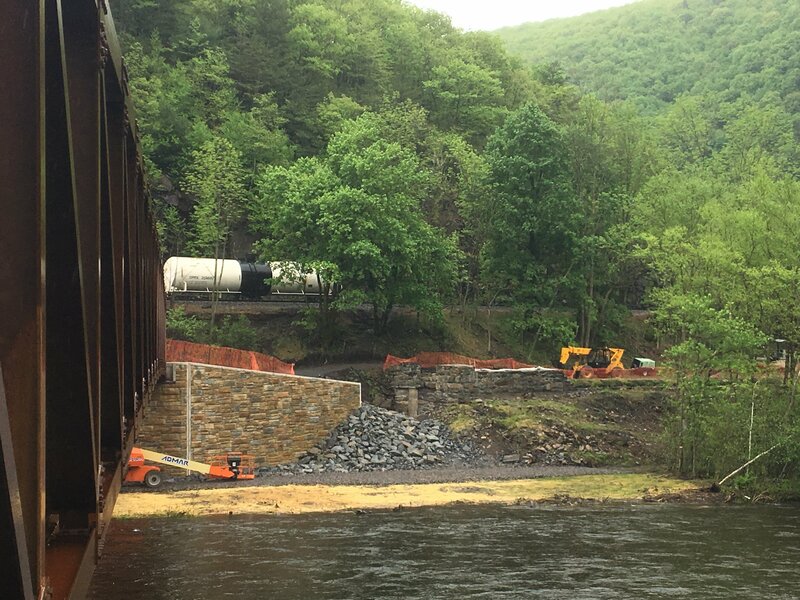 We were thrilled to finish installing the Mansion House Bridge that spans the Lehigh River at the southern end of Jim Thorpe, a project 25 years in the making. But the unfinished second phase of the project, a retaining wall reinforced ramp taking the trail around the wastewater treatment plant, kept the bridge from opening. The Lock 1 Retaining Wall and Trail project has been nearly as tricky as the bridge itself. 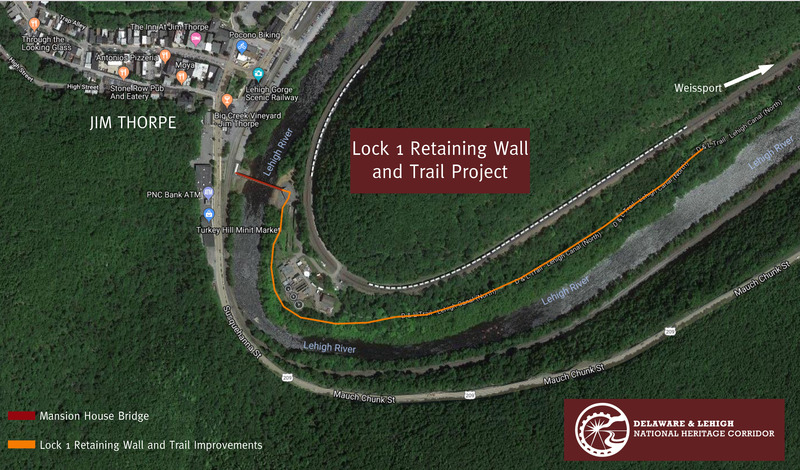 But with lots of help from our friends at the end of last summer, Jim Thorpe Borough secured all the necessary funds to award the construction contract for the retaining wall project to the lowest qualified bidder, Don E. Bower from Luzerne County. Since then, the contractor has been working with Jim Thorpe Borough and D&L staff on two very important steps. First is approval to cross the railroad tracks. 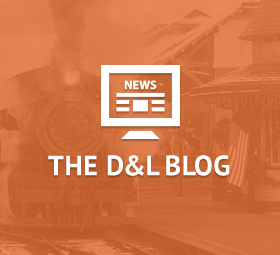 In order for work to happen safely, the construction traffic must be coordinated with the railroad traffic. Second is to coordinate the production of the retaining wall panels. The review process for these was long because they are being made with the same pattern as the abutment supporting the bridge. This pattern was custom made just for these projects, designed to mimic the stonework found on the adjacent canal lock walls. Production time for the panels takes about 12 weeks from the approval of the sample panel, meaning the panels should be ready for delivery at the end of March from the manufacturer in Kutztown. In previous announcements, we have said we would let everyone know when we have a construction schedule. Well finally, we have one! As the retaining wall panels near completion and the railroad coordination is finalized, the contractor now just needs the weather to cooperate. Summer weather is not needed, but the deep freeze in early March kept the ground too cold to work. However, the recent spring thaw has allowed the contractor to start site preparation, so please keep an eye out for physical evidence of progress. 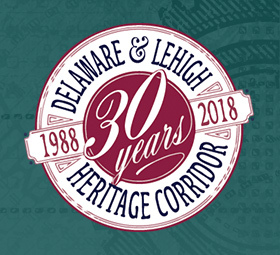 If all goes according to plan, construction may wrap up as early as June 30th. 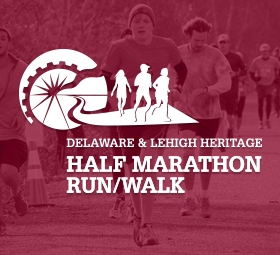 Improvements will also include widening the roughly ¾ mile narrow section of trail just southward from the Mansion House Bridge. During this time, please make sure to stay out of the construction area both for your safety and to help the contractor. Fencing will be put up so mark the limits of the project- please respect these boundaries so the project can happen as quickly as possible. Thank you all for your patience. It is taking longer than we planned or hoped but in the end we will have a safe, functional, attractive and critical connection that everyone can enjoy. Gathering of Trail Networks in Bentonville: Why Not Trails & Greenways?